Diego Attanasio is a comedian who was born in Lima, Peru. Diego quickly wins a crowd with his quick wit and likability. His non sequitur comedy keeps audiences enthralled and guessing. 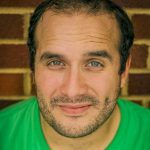 His rapid-fire delivery and onstage charisma are quickly making Diego one of the most notable acts in the midwest. From Metro-Detroit, Diego has performed stand-up as far as Alaska, Hawaii, and everywhere in between. 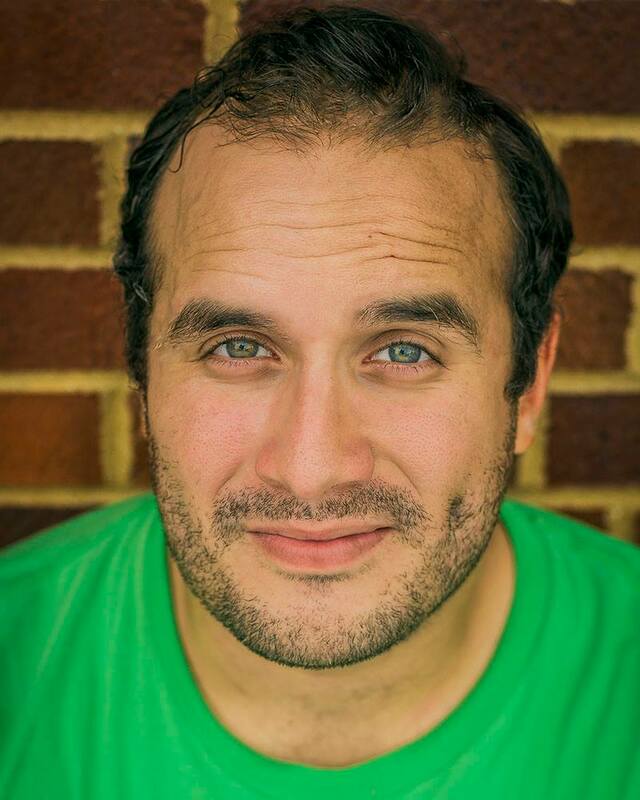 Diego has performed at the Cleveland Comedy Festival, Laugh Your Asheville Off Comedy Festival, Gilda’s LaughFest, Border City Comedy Fest, Windsor Comedy Festival, and Fairbanks Funny Festival. Diego has also opened for Joe List and featured for Matt Braunger.